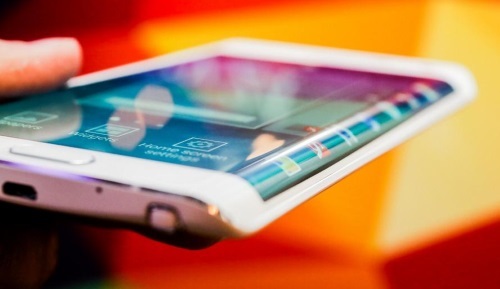 Samsung announced on Wednesday the Galaxy Note Edge, the companies latest release of the Galaxy Note smartphones. The un-missable feature with the Note Edge – the screen is bent on one side to make use of the edge of the phone as part of the interactive display. Although there is one single continuous piece of glass as the display, the side bar interactions happen independently of the rest of the display to help with navigation and display side-note information. Samsung has some unique apps that take advantage of the curved side with a matching game, camera controls and date/time information when the phone is in standby.